Seabourn homes are located in the Crystal Cove area of Newport Coast, California. The Seabourn neighborhood is located in the master planned community of Crystal Cove and were some of the first homes built here. The homes started construction in the year 2000 and finished in 2003. There is a variety of three to five bedroom floor plans that range in size from 2,503 to 4,300 square feet of living space. The homes are located in the first two streets up from the North gate and can offer small views of the Pacific Ocean. 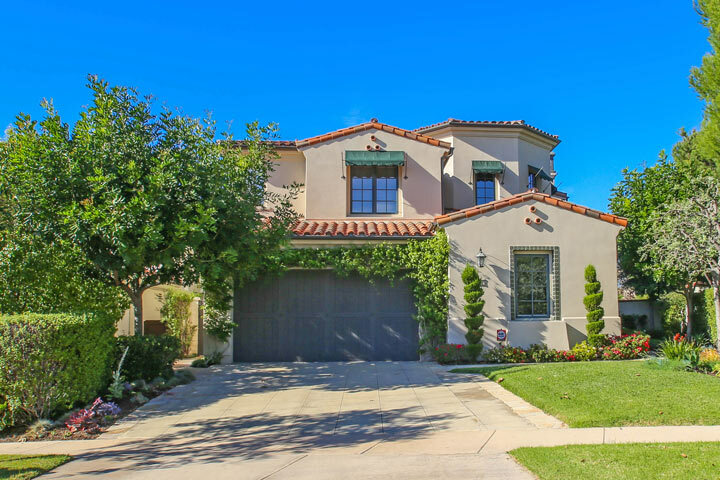 Below are the current Seabourn homes for sale and for lease in Crystal Cove. 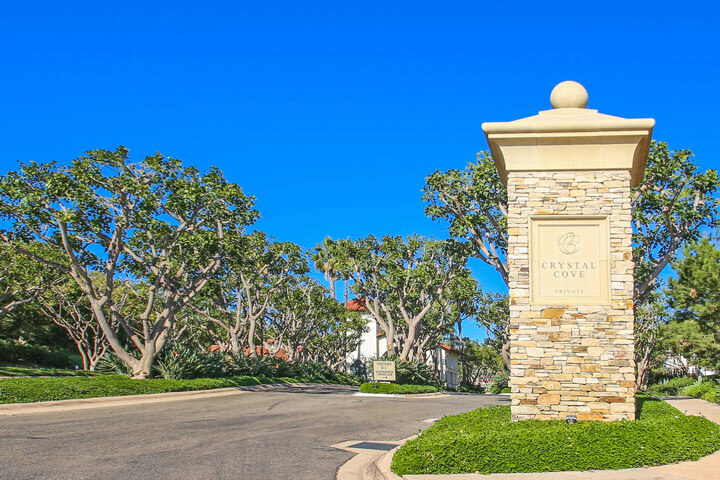 Seabourn residents enjoy a very easy walk to Crystal Cove Promenade shopping center since the houses are located within the first two streets of the 24 hour guard gate entrance. The Crystal Cove State beach is also located nearby as well as the Village area of Corona Del Mar. Keystone Property Management manages all Seabourn homes and can reached at 949-833-2600 with any association related questions. These homes are shown by appointment only so please contact any of our agents at 888-990-7111 to schedule a showing today.